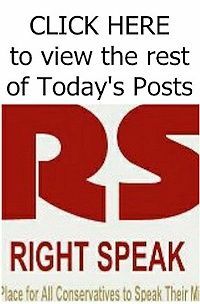 As the debate ratchets up over how to improve school safety and best move forward with gun control policies that are actually effective while still protecting Americans' Second Amendment rights, President Trump has weighed in several times on the issue, including making some off-hand comments about due process that set off alarms among Second Amendment advocates but then quieting most of those fears by emphasizing his "respect" for the Second Amendment. So as more ideas about various potential laws addressing gun violence have emerged, where does Trump stand now? In a series of tweets on Monday, Trump spelled out his position on several potential policies, including background checks, bump stocks, security at schools, concealed carry for teachers, gun free zones, and raising age limits for the purchase of guns. Trump led with his support for "strengthening" background checks. "Very strong improvement and strengthening of background checks will be fully backed by White House. Legislation moving forward," he wrote. As he's stated in the past, he is fully on board with the banning of bump stocks, which were used in the Las Vegas shooting. 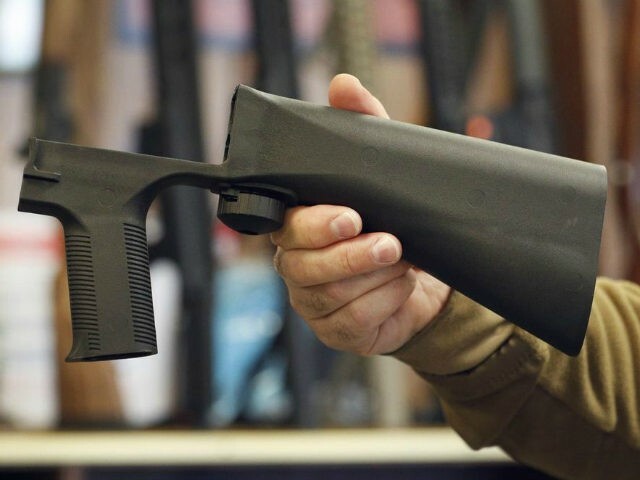 "Bump Stocks will soon be out," he wrote.